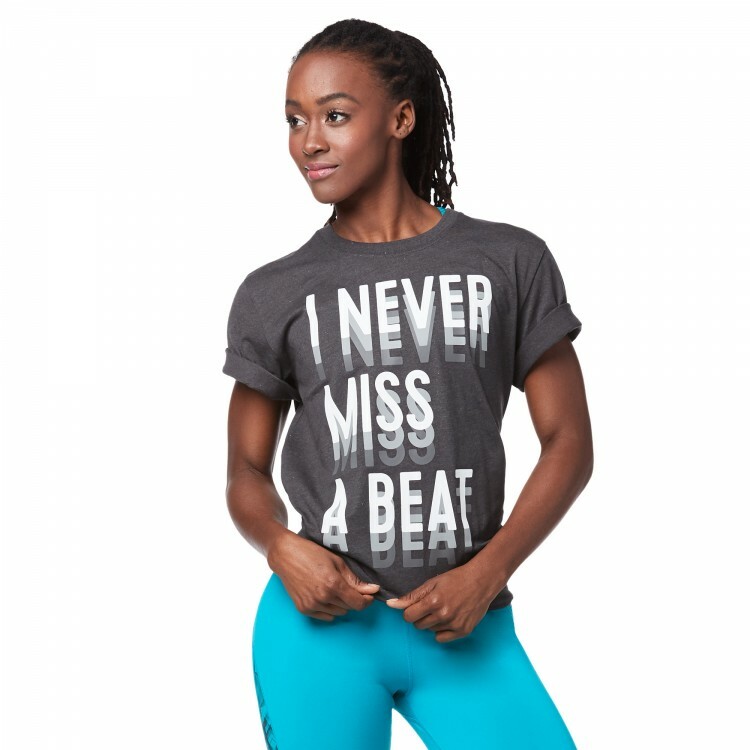 Flex on em in the Never Miss A Beat Muscle Tank. 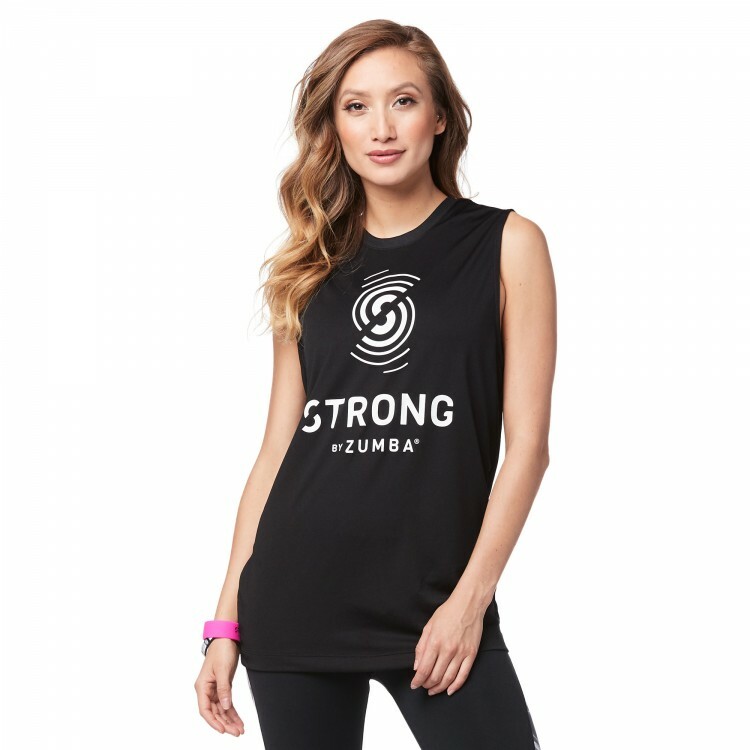 Light, comfortable and made to move in, this unisex tank is perfect for showing off your gains. 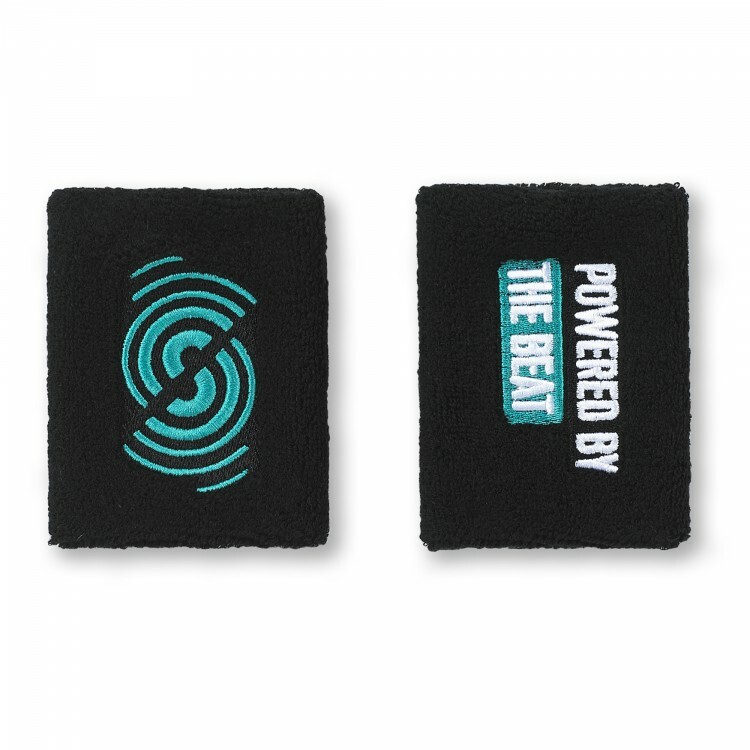 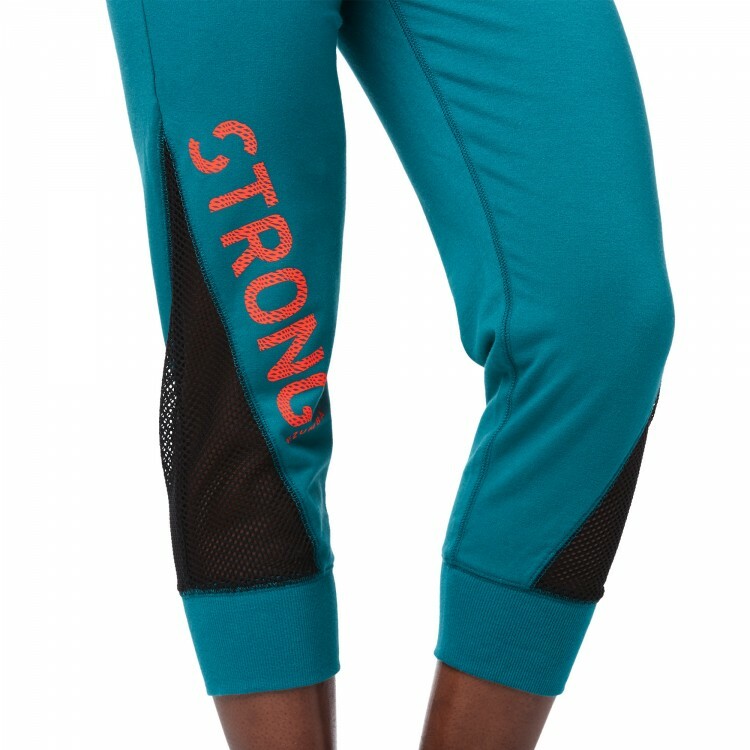 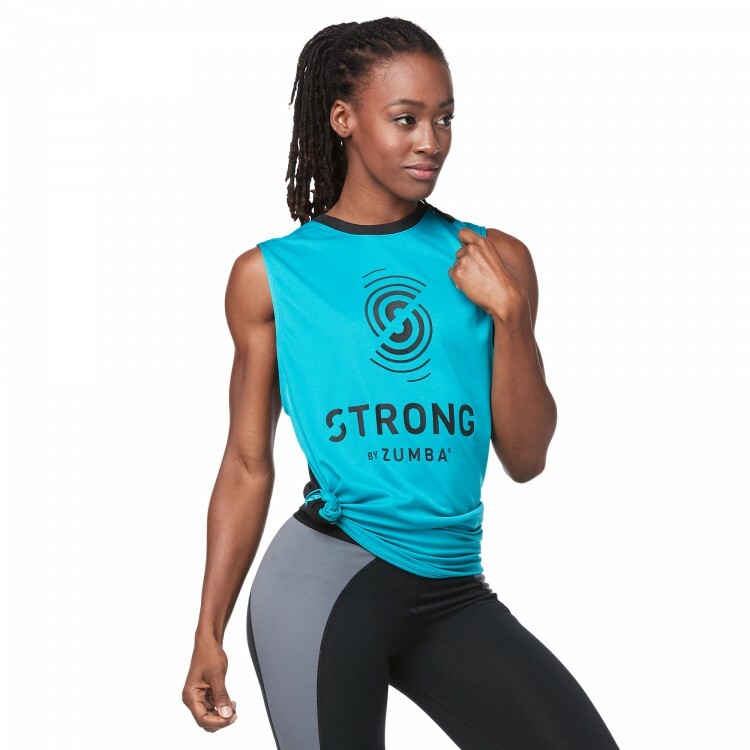 Strong by Zumba (2018) kollekció IV.